At Corto del Mar, you will find the first cocktail bar in Coron. With several cocktails to choose from, the bartender will delight your taste buds whatever your mood or choice of spirit. From all time classics to signature cocktails, we have enough selections to keep you tasting. 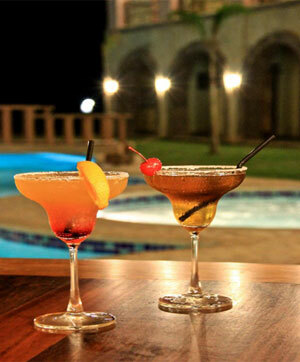 The bar is open all day and is ideally located by the pool.